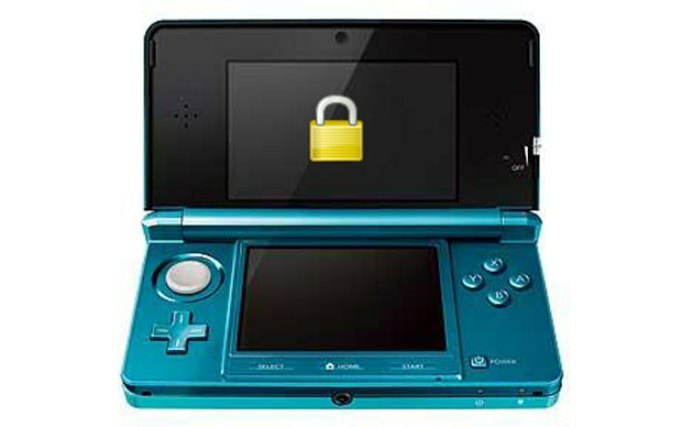 If you happen to have a 3DS with v4.5 firmware or older, you might just be able to avoid the system’s region lock. Some folks over at GBAtemp have created a workaround that allows for games in different regions to be successfully booted. All you need is a DS or 3DS flashcard, which runs a special patched launcher file. The code modifies your system to load cartridges from other regions. Once completed, more recent firmware can be installed to play imported games that require it. Keep in mind that this method is not at related to piracy. Users can only play retail games – not ROMs – that have been purchased legally. You can find more information about the workaround here.